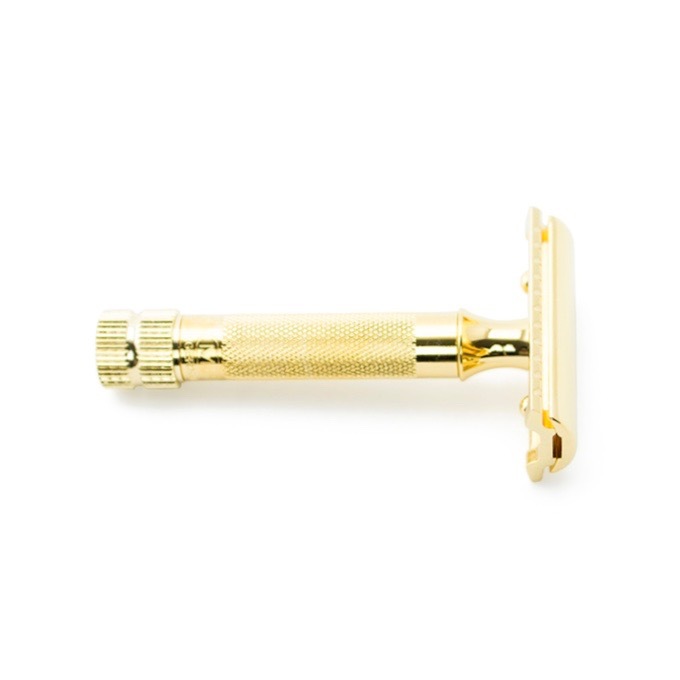 View cart “Merkur Classic 1906 Safety Razor w/ teeth” has been added to your cart. 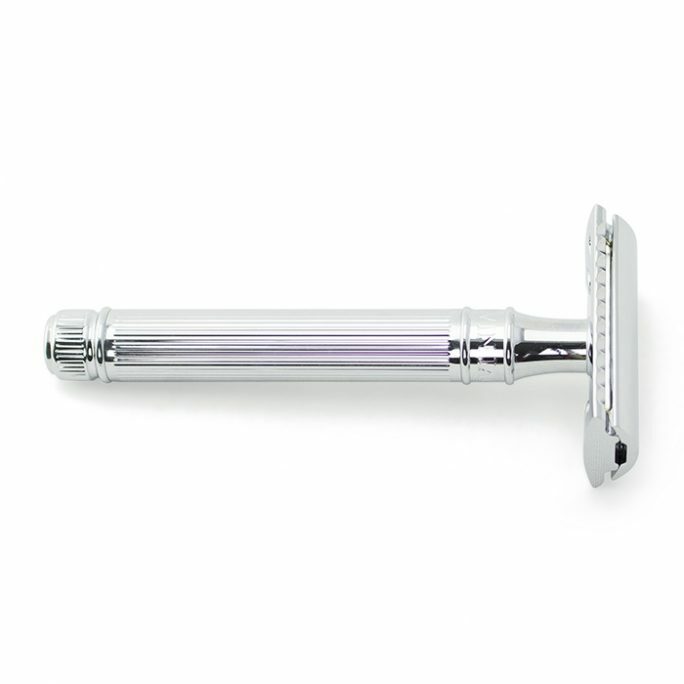 Safety razors have made a huge comeback and people around the world appreciate the design, functionality and cost savings of using a safety razor. 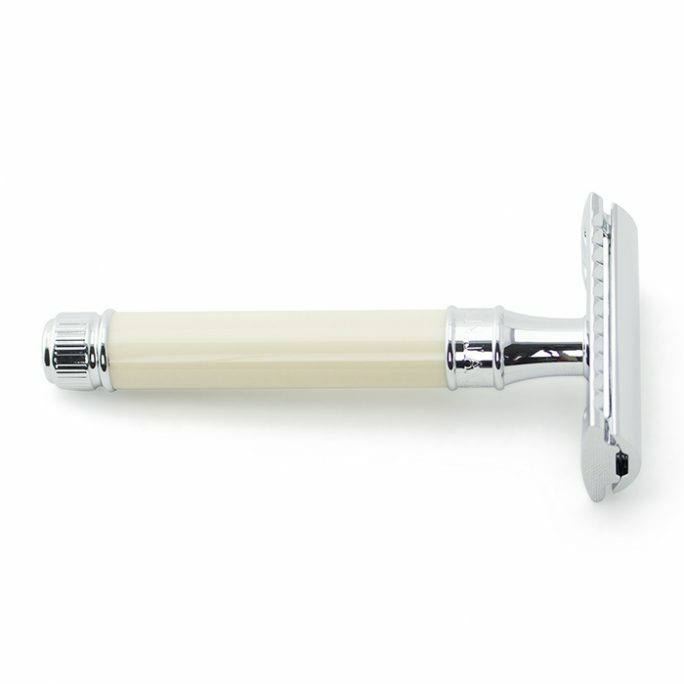 If you are new to the wonderful world of wet shaving and want to know more about how to choose the right safety razor, follow this guide, which will give you the general tips necessary in making the right decision for your safety razor purchase. If you don’t find what you are looking for after reading this section, feel free to reach out to us for some assistance. We will be more than happy to provide any information needed. Safety razors come in different shapes, sizes, styles, and brands. The very first area you should look into is deciding on the safety razor head style. Generally, safety razors are classified into 4 styles customers can choose from. Closed, adjustable, slant and open head styles are the choices to choose from. Take a look below to see the difference in the styles and choose one that is right for your shaving needs. Once you choose a safety razor head, it is now time to choose the length of the handle. Generally, you get to choose from short, long and heavy-duty type handles, which are generally short and larger in circumference. 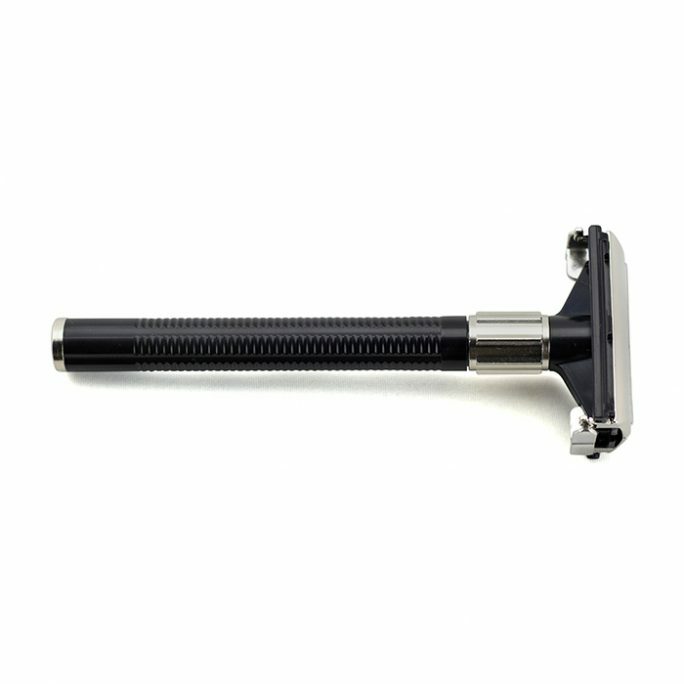 There are many safety razors that also have special rubber handles, which reduce the chance of slippage when shaving with shaving cream/soap. The next step you want to focus on is the preferred brand or country of origin you would like your safety razor from. We carry brands from all over the world, which include Germany, Japan, United Kingdom and more. 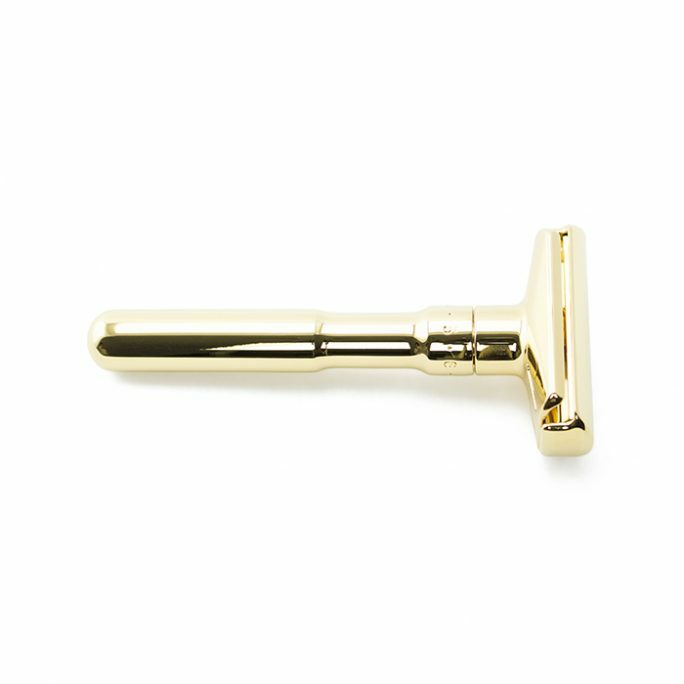 Each safety razor is unique in its own way so browse through and look for one that catches your eye. 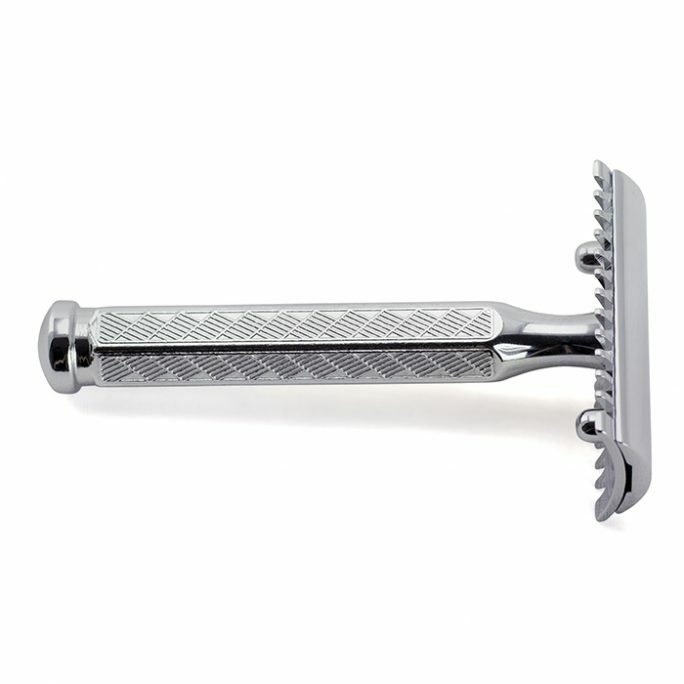 After all, you will be shaving with this tool daily so its best for it to be visually pleasing. Safety razors are do require a small investment up front but are known to last for generations if you take care of them. 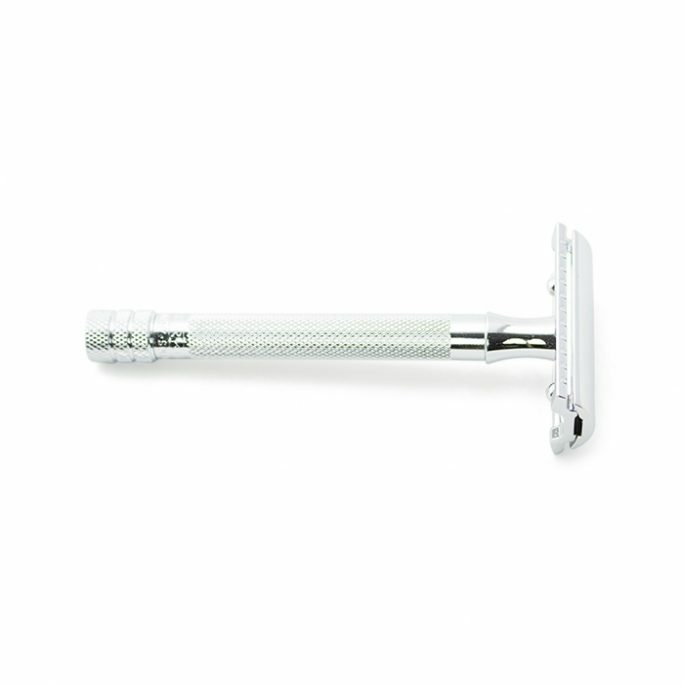 This upfront investment pays dividends with cost savings of safety razor blades, which are enormously cheaper than cartridge style razors. It’s pretty common for wet shaving fanatics to have much more than one safety razor so experiment with the different styles and brands until you find a few that will work for you. 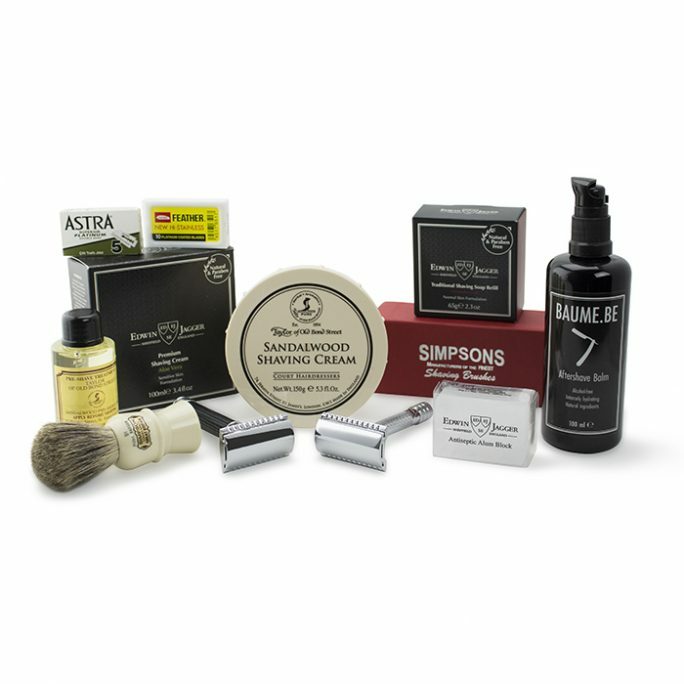 At this stage, you have ordered your safety razor and are curious about how the best way to start wet shaving is? 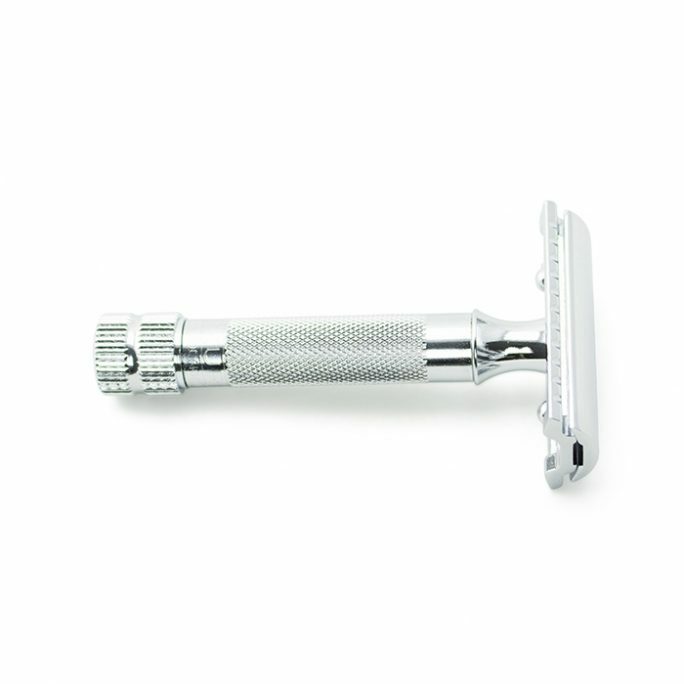 Follow along below for a quick step by step guide to using a safety razor. 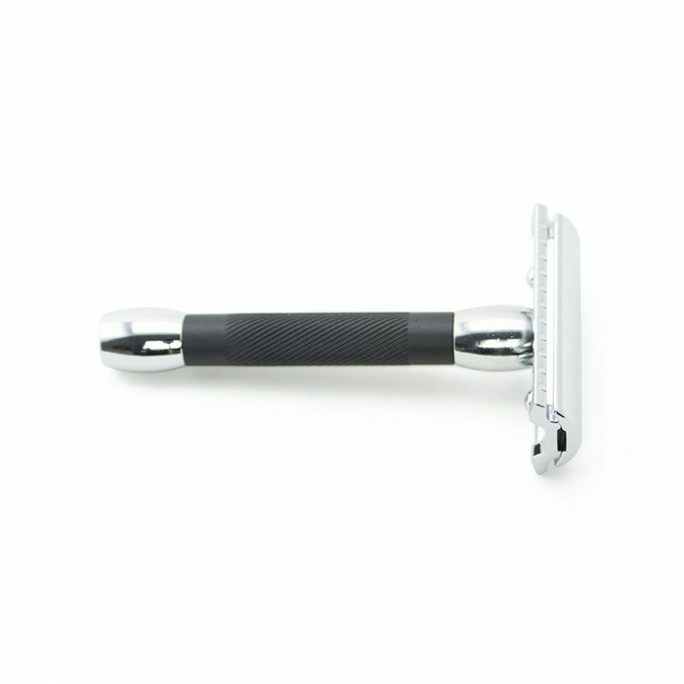 Depending on the style of safety razor you chose, you will want to load this tool with your safety razor blade. Be careful with this step and always make sure your hands are dry when removing or installing your safety razor blade to avoid cutting yourself. 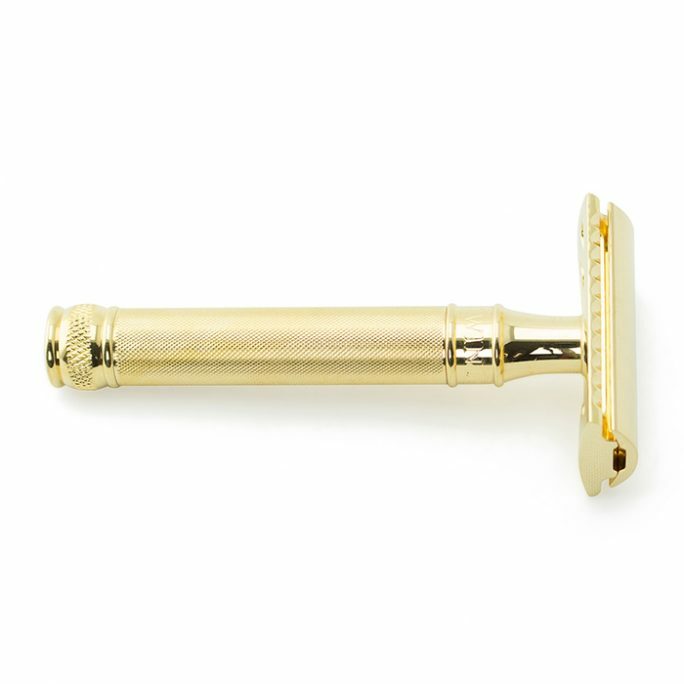 Once your safety razor is loaded with a fresh blade, it is now time to get the blade hot by running hot water over it or by dipping the razor head into a shaving cup filled with hot water. 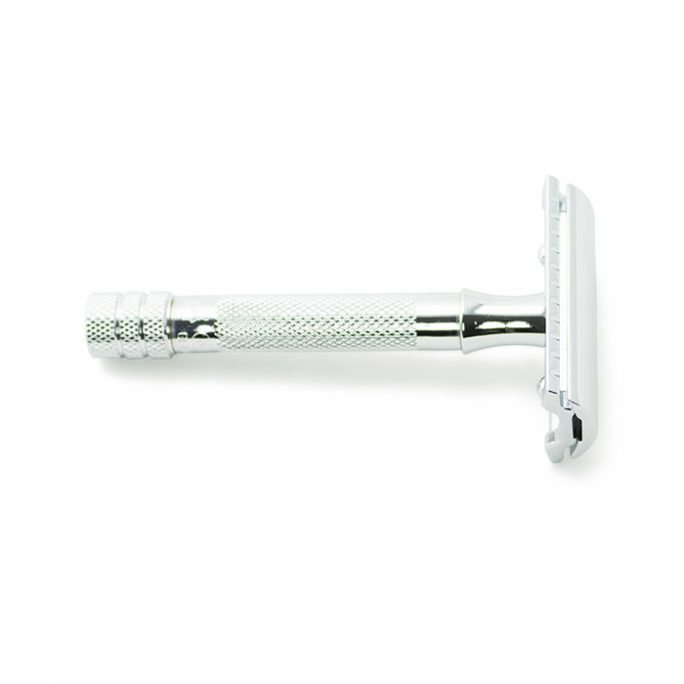 Allowing the razor head to warm up will provide a satisfying and comfortable shave when first starting out. 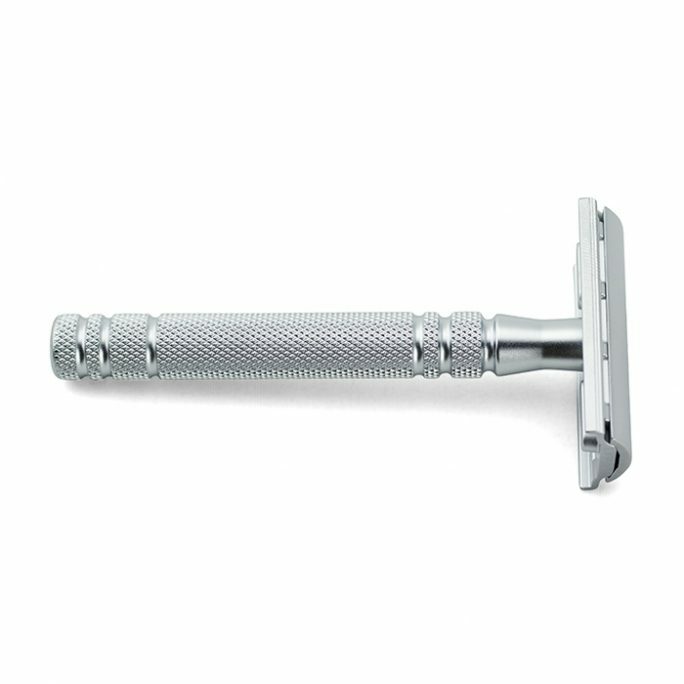 While your safety razor blade is warming up, now is a good opportunity for you to warm your face up with a hot towel or by washing your skin with warm/hot water. This not only soothes and prepares the skin for a shave but also opens up your pores so the hair on your skin could be cut as close as possible. 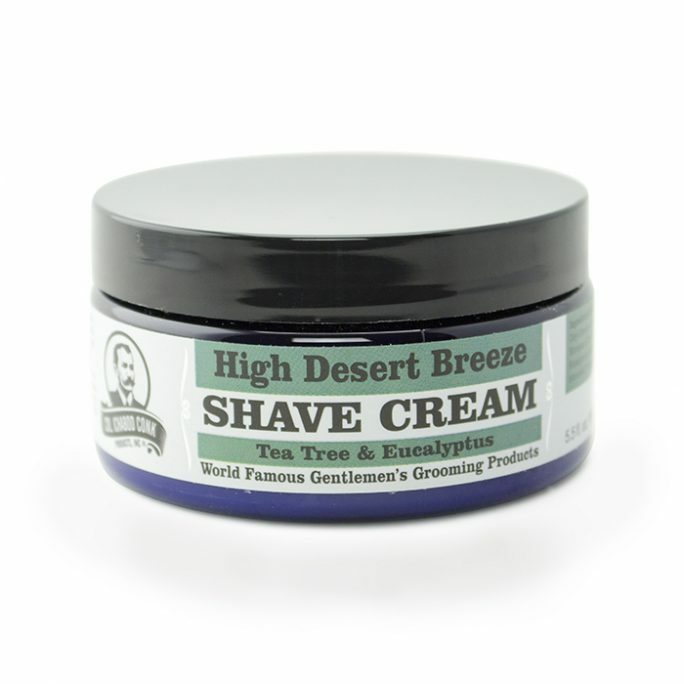 Depending on if you are going to use a pre-shave solution or not (highly recommended to use some), you will want to moisturize your face with this pre-shave solution or with a shaving brush and soap. You will want to use a shaving brush compared to applying soap on your face with your hand. Shaving brushes allow the skin to perk up and raise the hair follicles, which produce a proper/close shave. For the purposes of this information, soap is referred to as shaving soap or shaving cream. Either version will work great and it comes down to preference. Once you build up lather with your brush and apply the shaving solution to your face, allow it to sit for 5 or so minutes to really soak up the material into your skin. 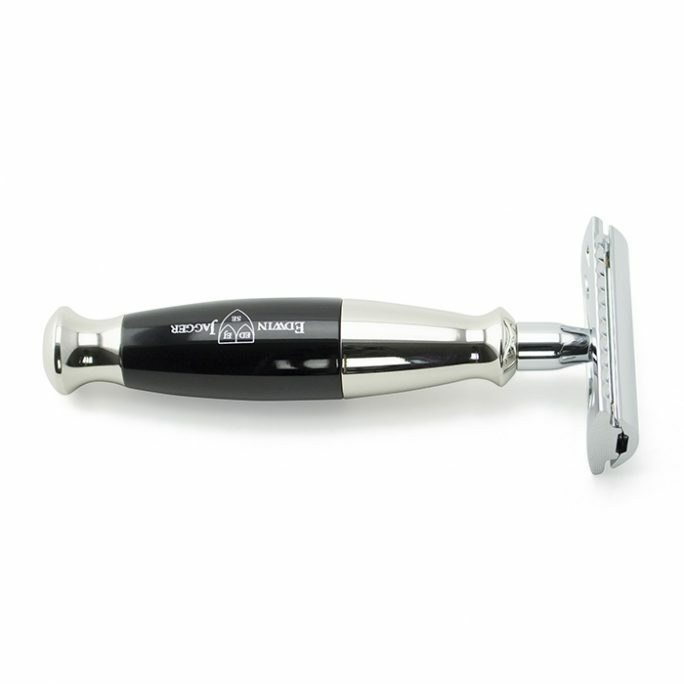 At this stage, you are ready to use your favorite safety razor! Depending on how close of a shave you want to achieve, it is recommended that a minimum of two passes be performed for your wet shave. These passes generally include a with the grain (WTG), across the grain (ATG) or up the grain (UTG) shaving pattern. 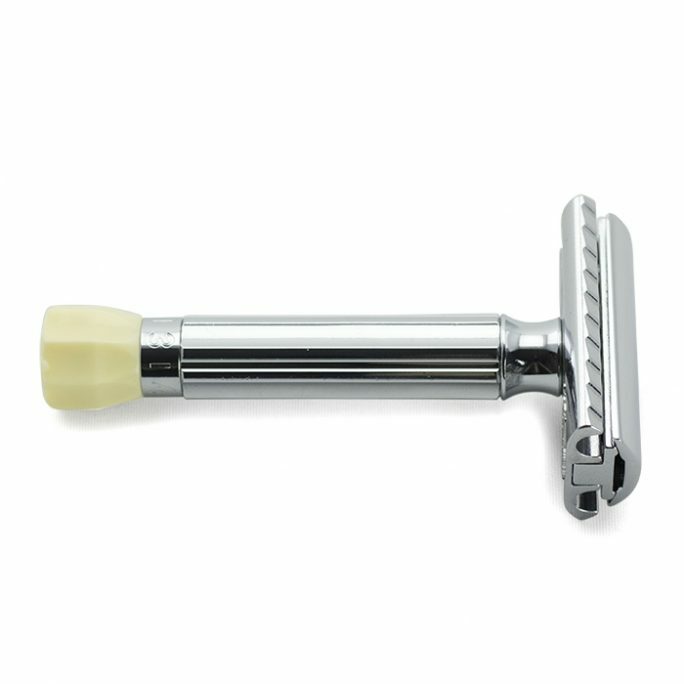 If you are relatively new to wet shaving with a safety razor, you will want to focus on the first two to start (WTG & ATG). 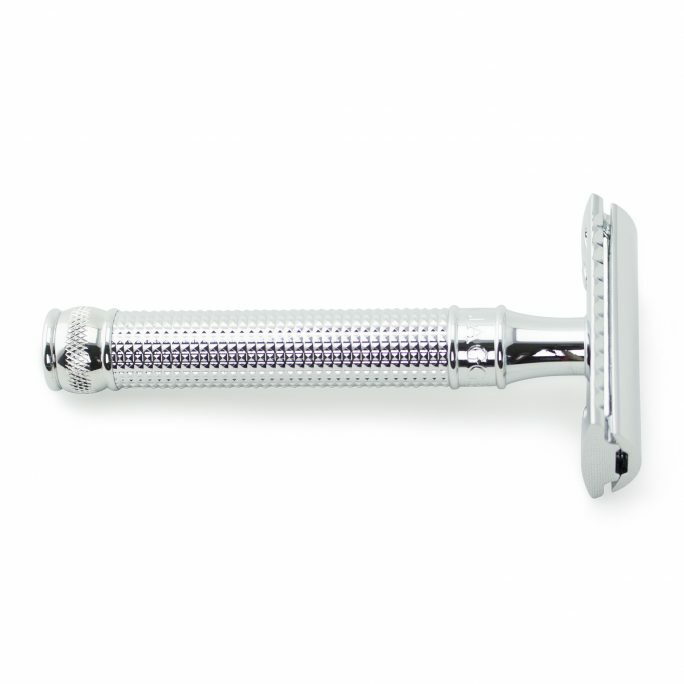 It’s extremely important to allow the safety razor to do the work for you. Meaning, do not apply pressure on your skin. 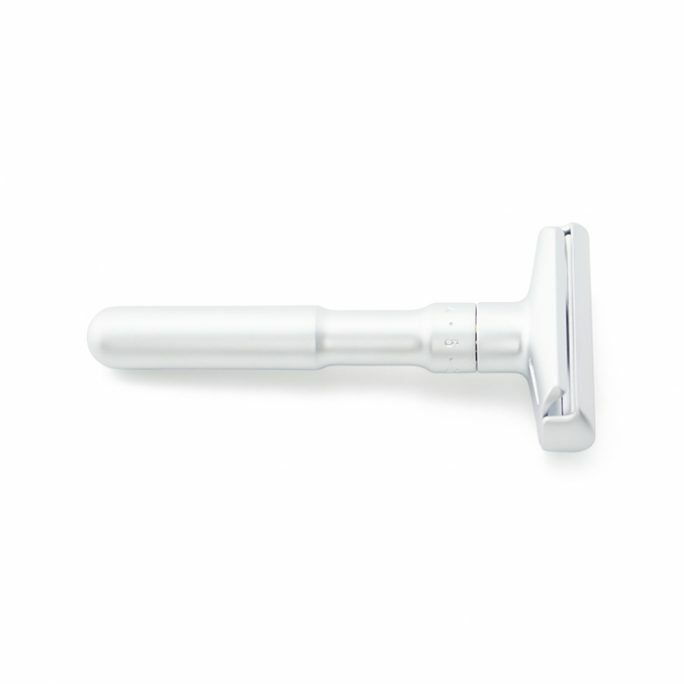 Allow the razor to use the weight of its head on your skin and pull down gentle short strokes. Applying pressure when pulling WTG, ATG or UTG will potentially cut you and create shaving irritation you will not want to experience. Once you have performed the necessary shaving passes, wash your face with cold water to close your pores and use an Alum Bloc on any area where you had irritation or slight cuts. 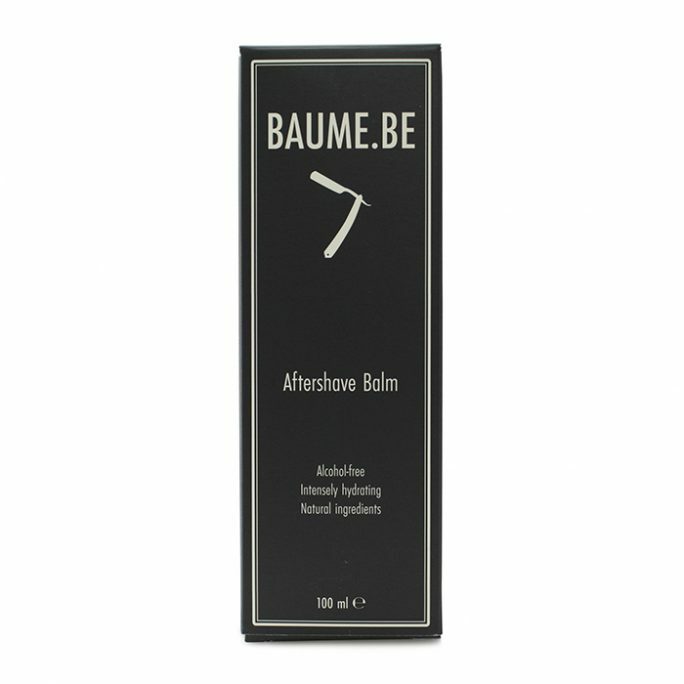 To finalize the wet shaving process, don’t forget to use your favorite aftershave to seal your shave in. 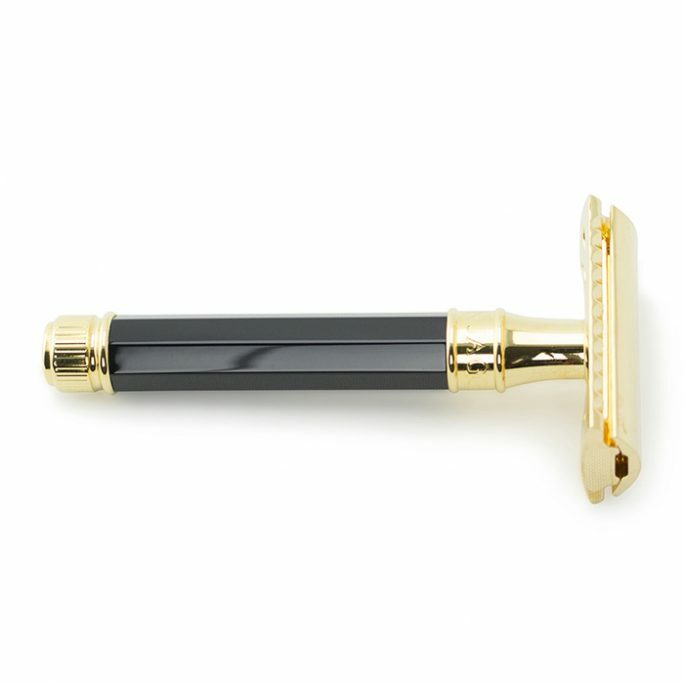 Safety razor shaving can be very rewarding and fun. 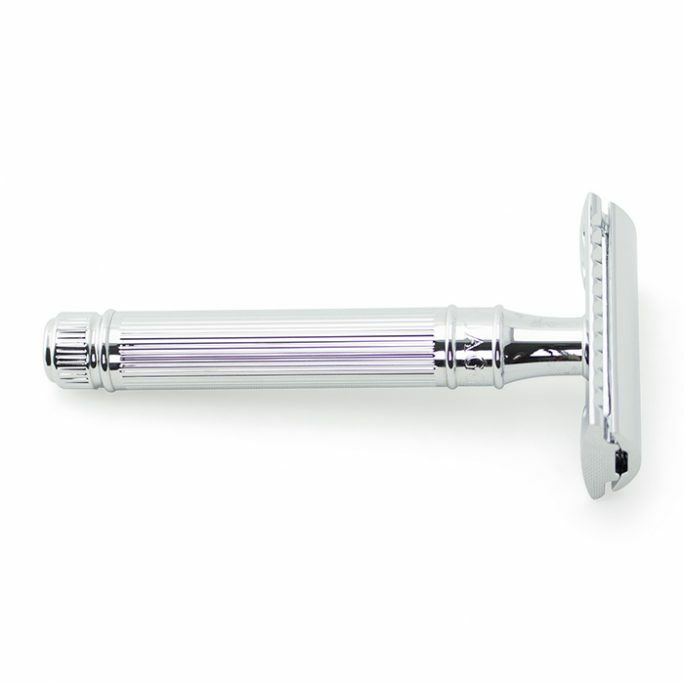 It should be mentioned that perfecting safety razor shaving doesn’t happen overnight. It takes experience and practice to achieve the best wet shave so enjoy yourself and most importantly, have fun!